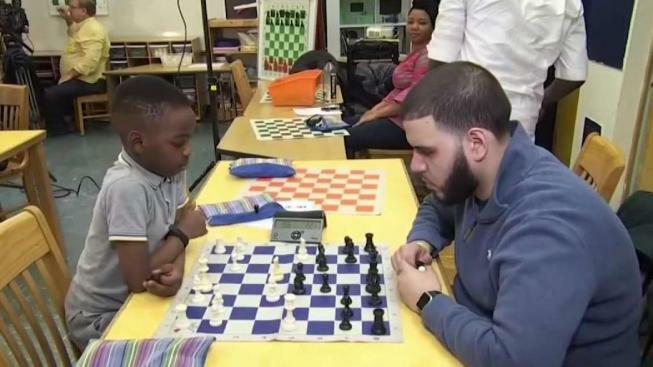 An 8-year-old chess champion whose refugee family lived in a New York City shelter for the past two years is no longer homeless. Michael George reports. 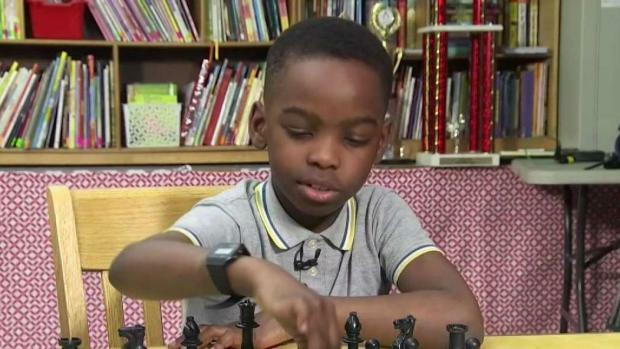 An 8-year-old chess champion whose family has been living at a homeless shelter for the past two years finally has a home of his own. Tanitoluwa Adewumi, whose family moved to New York City from Nigeria as refugees two years ago, recently won first place for his age group at the New York State chess championship without a single defeat. After Tani’s win made headlines, chess coach Russell Makofsky, who oversees P.S. 116’s chess program, launched a GoFundMe page to help his family get out of the shelter. By Tuesday evening, the page had raised more than $180,000. Tani and his family have since been able to move out of the shelter and into a new apartment in Manhattan. “It’s a wonderful day, because God made it happen,” Tani’s dad Kayode Adewumi told News 4 on Tuesday. The third-grader, who started playing chess a year ago, spent hours practicing on the floor of the shelter. His parents told NBC's "Today" show they feared attacks by the terror group Boko Haram and are seeking religious asylum. “He smiled every time he did anything on the board or learned something new,” Martinez said. Tani says he hopes to become the youngest chess grandmaster in the world.